At Physio First we have trained specialists who have extensive training in diagnosing and treating Vertigo. 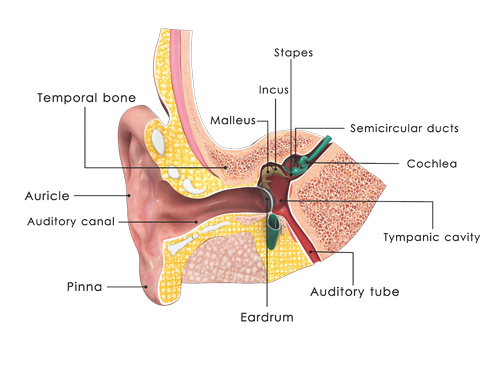 We can determine the nature of the problem and identify which part of the vestibular system has been affected which is the key to getting better. We will also determine if treatment is appropriate and help patients manage and resolve their condition. What can be done for the dizzy patient? It is actually the most common complaint of people over 75 to their family doctor. 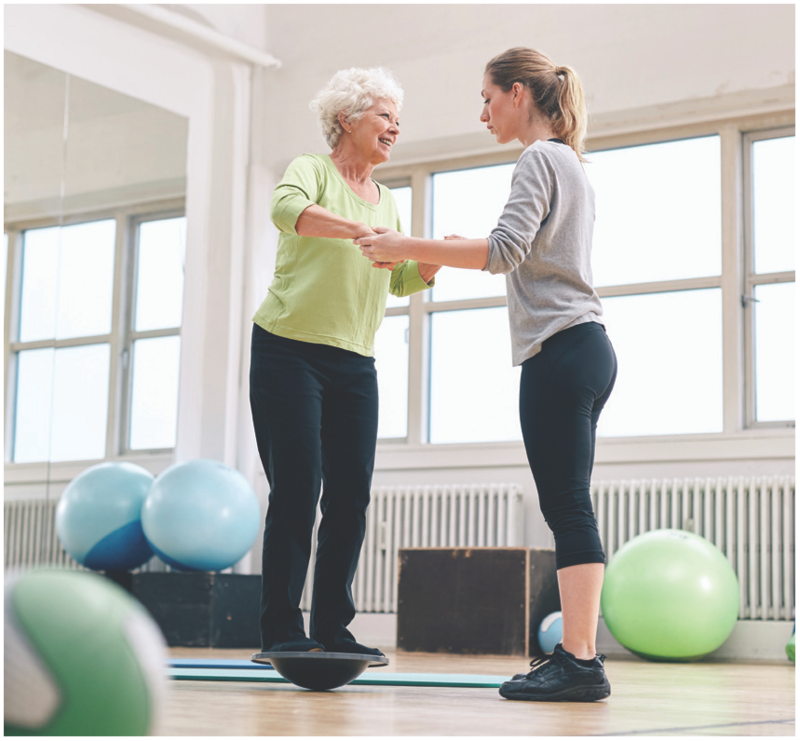 What can Vestibular Rehab do for you? The vestibular system is a highly specialized apparatus that helps coordinate fine movement, balance and posture. By filling out the form, you are providing express consent to receive communications from Physio First. You may opt out at any time. Copyright (2019) Physio First. All rights reserved.